Another brilliant and excellent psychological thriller and we are on the case again with Brandon Fisher and his acquaintances. How do you find out who is sending decapitated heads as messages? 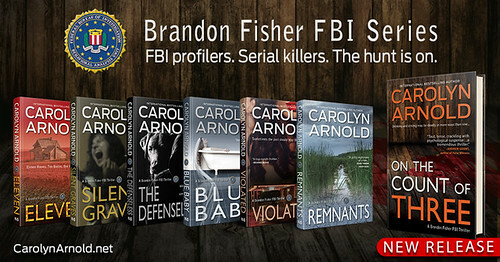 Carolyn Arnold's brilliant insight to detective lines of inquiry and thought process is second to none. The creation of smart and intelligent criminals adds to the story line with no hints as to the mastermind behind the killings or their reason for them. keeps the reader enrapt and intrigued. 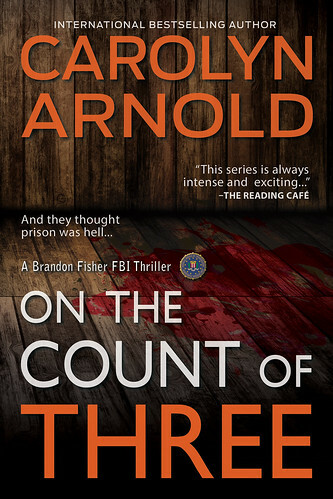 The book is a fast paced page turner that keeps the reader enrapt and intrigued to find out if the authorities will catch the culprit before he strikes again. I have read several novels by the author and have never been disappointed in their content, intrigue, brilliant descriptive writing and the way she draws to her conclusions. The characters go from strength to strength in every novel they appear. 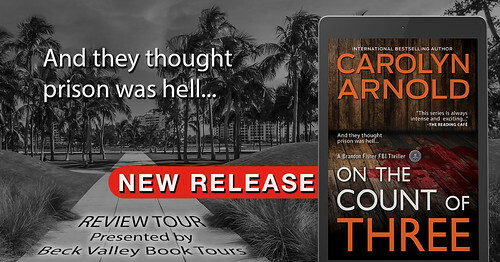 Having read a lot of British murder mysteries, Carolyn is becoming one of my favorites from over the pond and always look forward to her next publication and should be on any readers list. As with any good detective series I hope they make it into a TV series.